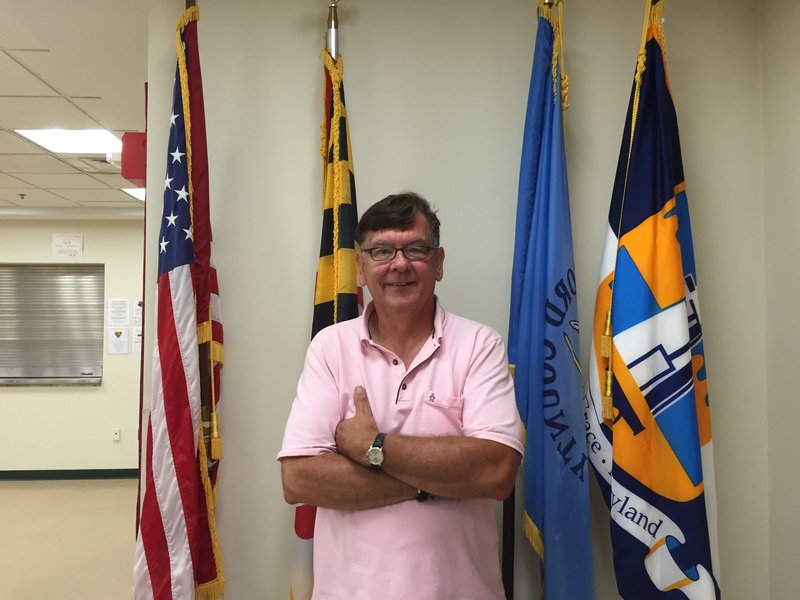 The Havre de Grace Recreation Committee was formed in 1966 and a year later affiliated with the newly formed Department of Parks and Recreation. The Committee is an all volunteer organization dedicated to serving the community by offering recreation and leisure activities and to acquisition of sites and facilities for public use. 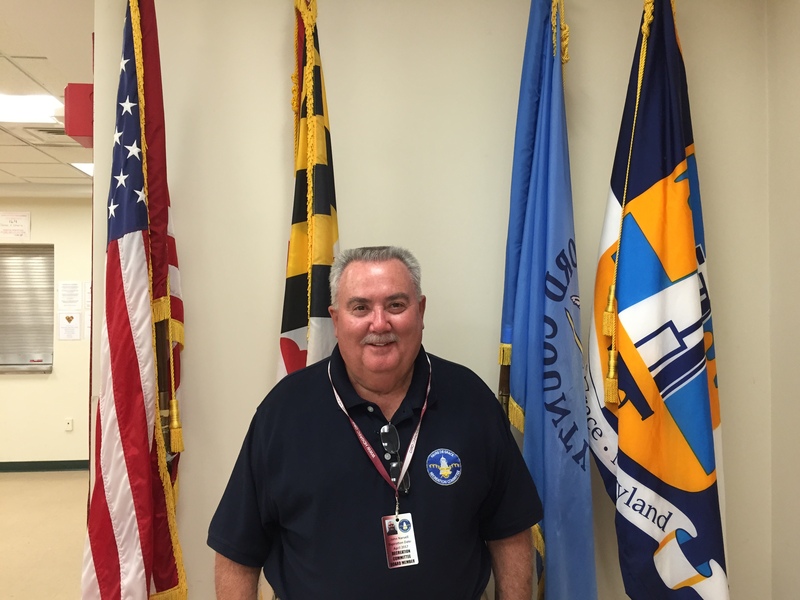 The Committee holds open meetings in September, October, November, January, February, March, April and May on the second Wednesday of the month at 7 p.m. at the Havre de Grace Activity Center. The Havre de Grace Recreation Committee, INC. is a non-profit, 501 ( c ) (3) working in co-operation with the Harford County Department of Parks & Recreation to provide leisure activities and facilities, which are safe, affordable and fun for ages youth thru adult. Construction was completed in 2007 and it opened in May. 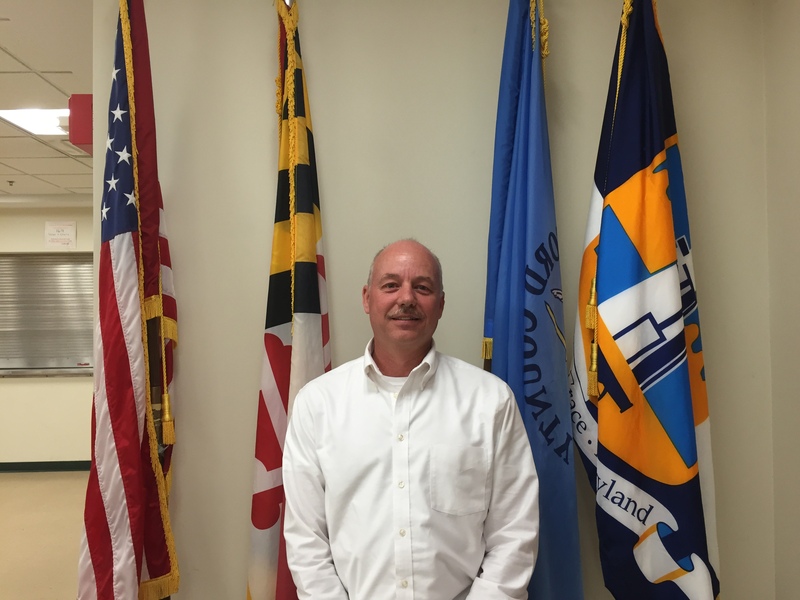 The Center is managed by the Department of Parks & Recreation and houses programs of the Havre de Grace Recreation Committee, the Harford County Office on Aging and the Havre de Grace Unit of the Boys & Girls Club of Harford County. 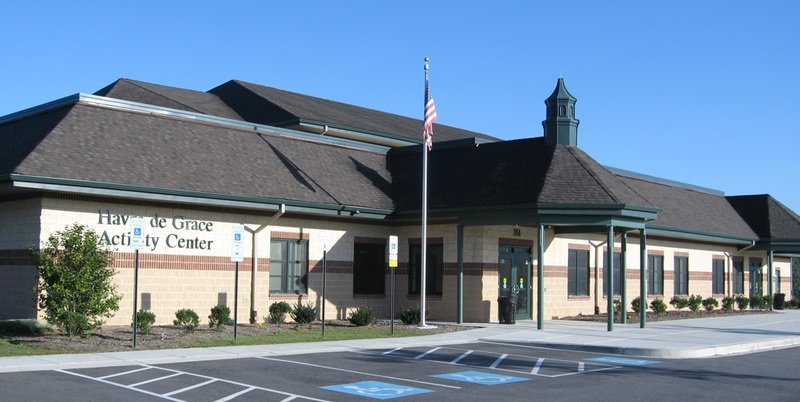 It is located at 351 Lewis Lane, Havre de Grace, adjacent to the Havre de Grace Middle School. Parts of the facility are available for public rental on a limited basis. 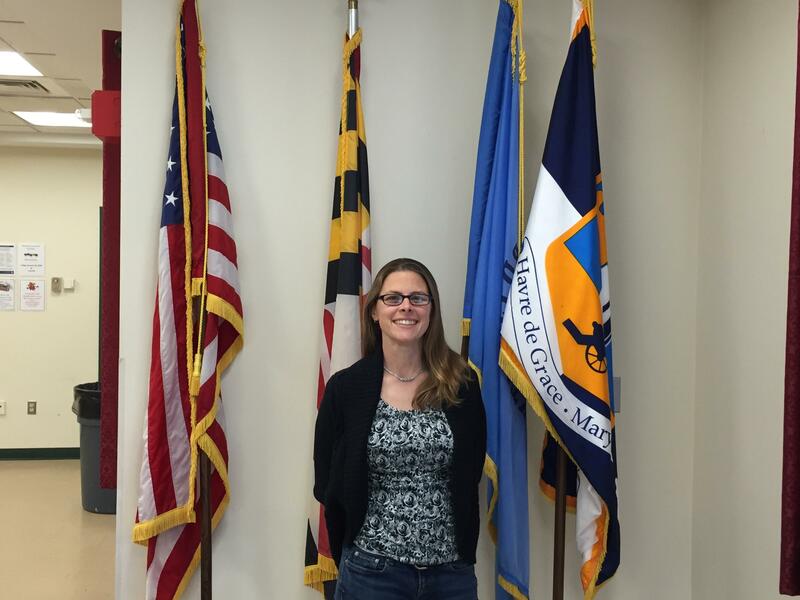 Havre de Grace Recreation Committee Inc.